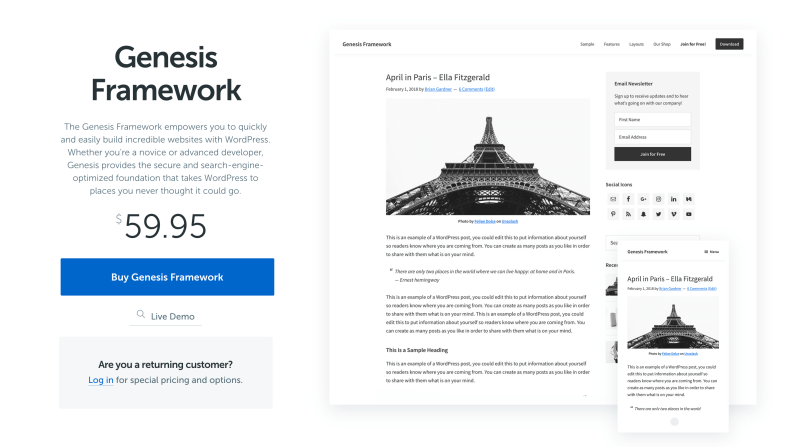 Genesis Theme Framework Review 2019: Why Choose Genesis? In this post, I would like to share my honest and, hopefully, completely unbiased review of the Genesis Theme Framework. As a long-time user of Genesis, I’ve had plenty of hands-on experience using the software. So, this 2019 review, will hopefully help you to decide whether Genesis is for you or not. Let me start by sharing with you my Genesis theme framework journey, so far. When I first started my blogging venture back in 2010, among many of the website building tools I discovered for the first time, other than WordPress, was Thesis and the Genesis Theme Framework platform. I tried Thesis for a little while, which is a similar framework to Genesis, a real competitor in its time actually. However, these days I really don’t think you can compare Thesis with Genesis as StuioPress have done a fantastic job improving their products over the years. Since discovering Genesis in 2010, I’m proud to say that I’m still using Genesis today in 2019, for both personal website projects and my client’s websites. There’s a host of benefits of using the Genesis platform in your website, and as you read through this review you’ll hopefully discover some of these benefits for yourself. 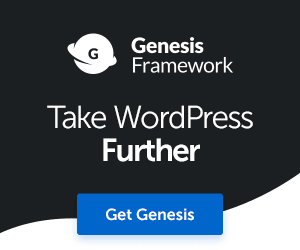 What is Genesis theme framework? OK, so let’s roll it back right from the start. 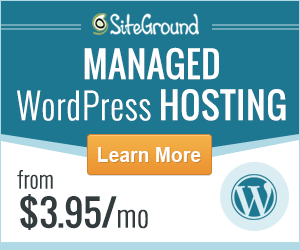 For those of you still learning about WordPress, various themes and plugins, etc. Perhaps you’re completely new to theme frameworks, so let me explain briefly what Genesis actually is. 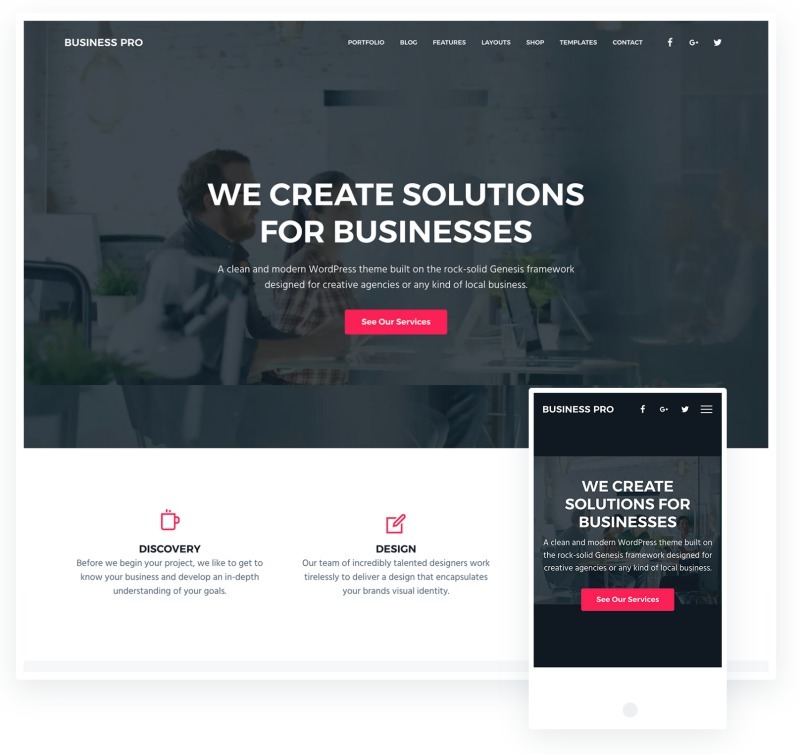 Genesis is a premium quality theme framework that works with WordPress (Open source WordPress and not WordPress.com websites). The software was created by StudioPress, a software company created and managed by CopyBlogger Media. Recently, however, StudioPress was acquired by hosting company WPEngine. Genesis, by itself, is the Parent Theme. But then, you’ll need to use something called a Child theme with the parent theme. Don’t worry, I’ll try to explain how this works. One of the main reasons for using a child theme with Genesis is customization. Let’s say you want to make changes to the menu area, background, font style, color, etc. Well, you can do this in either your child theme’s stylesheet (style.css file), or functions.php file if you’re adding some extra functions to your site. So this means that if, or, when a new update becomes available for Genesis, or your child theme, you won’t lose any of the customizations you made because they are stored in separate files. Many other premium quality themes do not use child themes, which can be a pain when customizing them, as it means every time a new update becomes available for that theme, you could potentially lose all of your customizations, as the new updated theme files would override them. Sure, you can use the Genesis theme framework parent theme as a stand-alone theme, however, you hit massive limitations and various other potential problems when it comes to customization, as I mentioned above. The solution? Always use a child theme where ever possible. Using a child theme with Genesis will give your WordPress website a more professional look. A child theme is all about aesthetics and usability, moreover, you can customize a child theme to give your website a more unique identity, maybe use your own branding colors, logo, etc. For Magnet4Blogging, I decided to use the Business Pro theme that has been fully customized with my own CSS and additional functions. In addition to the child themes, there’s also a host of powerful plugins available both from the WordPress repository and the StudioPress Marketplace. These plugins can be used to add functionality to your Genesis site without having to embed more code or scripts into your theme. Genesis Simple Hooks – Gives you easy access to over 50 action hooks inside the Genesis child Theme, perfect for adding functionality to your WordPress site without having to install additional plugins. Genesis Simple Edits – Lets you edit the three most commonly modified areas in any Genesis child theme: the post-info, the post-meta, and the footer area. Genesis Design Palette Pro – A premium quality plugin that allows you to easily style your Genesis child theme’s font style, size, and color, as well as background colors, paddings, and margins, all without touching a single line of code. Genesis eNews Extended – Allows you to easily add an email signup form to your Genesis site’s sidebar, footer, or homepage, without pulling your hair out. However, I would highly recommend you take a look at the Thrive Leads plugin for capturing email leads. Genesis Extender Plugin – A third-party plugin created by CobaltApps which will give you incredible control and power over the customization of your entire child theme. I hope so far you’ve gotten a better understanding of what Genesis theme framework is, now let’s look at some of the reasons why YOU might want to invest your money in a Genesis theme for your next website or blog project. Genesis is incredibly easy to use. In fact, anyone starting out for the first time can have Genesis set up on their WordPress website and instantly look like a pro. Who needs to hire a web designer, right? Over the years, I’ve played around with a lot of themes and frameworks. I keep coming back to Genesis because editing, even simple preferences, is so easy. Each Genesis child theme comes with its own unique settings, and making changes to those settings is just a case of ticking a few boxes, entering some basic information in the fields provided, sliding a few toggle switches, placing ready-widgets inside the columns and footer section and you’re done, for the most part. There’s really no need to mess around with theme files, or adding bits of code or scripts or anything else. That being said, though, I will talk more about advanced customization later on in this review. 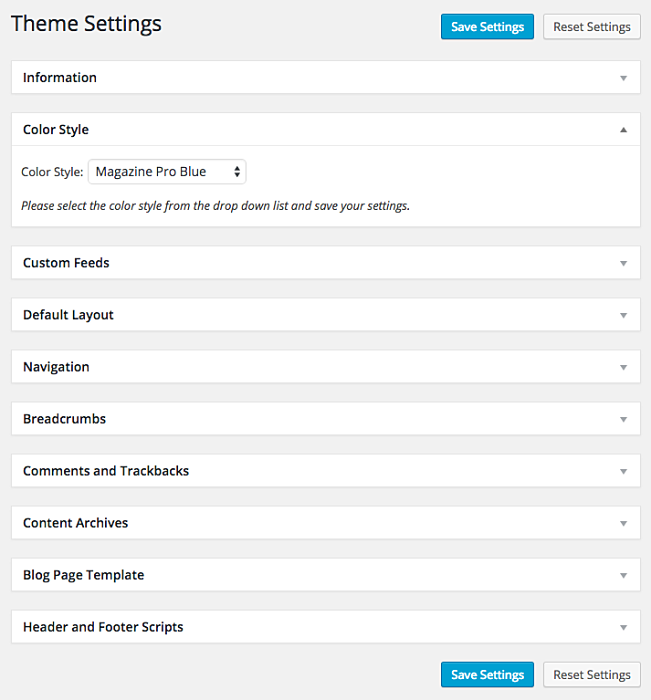 The layout options are already there for you to make changes to, such as color style, default layout, navigation, breadcrumbs, blog page template, etc. Moreover, many of the settings in Genesis can now be configured using the Live Preview. When it comes to performance and reliability for your WordPress website, I can only think of a few names in the WordPress theme industry, and Genesis ranks at the top for me. The folks over at StudioPress have no doubt spent a lot of time researching, designing, and developing their child themes carefully. Once again, having used many child themes over the years, I can safely say that never once have I experienced any glitches or annoying errors with the Genesis framework or themes. I know I’m probably sounding very biassed right now, but on all serious levels, you get what you pay for with Genesis, and that’s a well-coded, robust, and reliable theme framework. Let’s quickly talk about loading performance. Many of the child themes developed by StudioPress are lightweight when it comes to the code and number of files bundled together. This certainly helps to improve page speed load times. The child theme I use for Magnet4Blogging is a customized theme based on the Business Pro child theme. And, whilst most of the CSS code is custom, I’ve also added some additional files to the theme as well, such as a custom 404-error page. Despite these additional features, my page speed hasn’t been affected greatly. Genesis won’t cost you the earth. In fact, there are so many competitors out there, and yes, you can probably find cheaper themes, however, remember that you get what you pay for. Genesis Framework will set you back $59.95. It has been that price for many years, in fact, it was that very price when I originally purchased my copy of Genesis back in 2010. Then you have the cost of a child theme should you wish to invest in one as well, and these can vary in price. If you’re a first time user, you can buy Genesis and a child theme package for around $99.95, there’s plenty to choose from in the StudioPress marketplace. Yes, Genesis is expandable, and as I mentioned at the start of this review you can expand the functionality of your Genesis website using plugins. 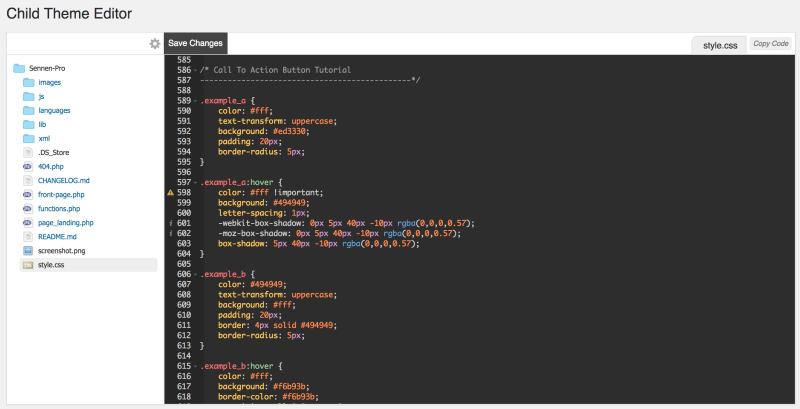 If you’re savvy with HTML, PHP, and CSS, however, you can take your theme customization a step further. This is not to say that you need to be a developer or a coding expert to use Genesis, I’m simply saying that if you have some development experience you can really make your Genesis site more unique to you and your brand, etc. in terms of both design and functionality. #5. First class support & unlimited updates, forever! Support is top-notch with StudioPress. As a lifetime member, you get premium support as and when you need it, including lifetime updates on all your purchased themes. Now, this is something to really consider when thinking about investing in a new premium theme. A lot of theme creators will have some kind of annual membership fee setup, like Thrive Themes, for example. Although Thrive Themes offer more than just themes these days. But with StudioPress, when you buy the Genesis theme software, you become a lifetime member, no need to keep paying an annual fee. When it comes to security for your website, you can’t afford to be cheap, especially if you’re wanting to build a business with your website project. Genesis Theme Framework and each Child theme are coded with security in mind, and moreover, you can combine this with your own security measures, resulting in not just a robust and reliable website, but a very secured one too. Now, I fully appreciate the fact that no matter how many security measures you put in place, your website will always be at risk, but keeping those nasty bots and hackers at bay, and of course, having that complete peace of mind as well, is important, don’t you agree? 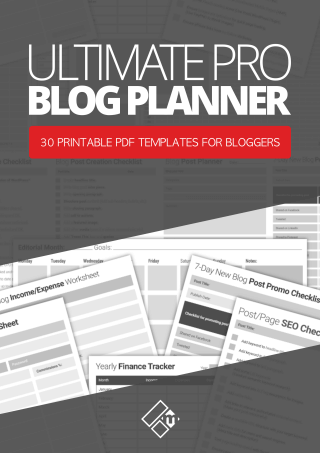 A lot of premium quality themes do not offer Built-in SEO tools, Genesis, however, do. And whilst it’s not the most comprehensive SEO tools, it’s lightweight enough so that you don’t have to install additional SEO plugins to get your content SEO’d up. If you wish to use a third-party SEO plugin like WordPress SEO by Yoast, or SEOPressor Connect, it’s entirely up to you. Genesis Framework and all of the StudioPress child themes is now fully optimized for mobile browsing. If you have no idea what that means, even now, it simply means that your WordPress site will look great and be user-friendly when viewed on Smartphones and tablet computers. And where things are heading, and how Google is giving mobile-friendly content top priority in search, it is imperative that your website is mobile responsive. I have loved working with Genesis over the years as a freelance web designer and developer. I should have highlighted something very important with regards to the price. There is no developer fee when you pay for Genesis, you are granted developer rights automatically. This means you can use Genesis and the child themes on an unlimited number of client projects, and still receive unlimited updates and support, which to me is just perfect! So, those are just some of the major factors to consider when purchasing the industry standard for WordPress that is, Genesis theme framework. I want to talk a little bit MORE about customizing a Genesis child theme. If you have the money to invest, and the time, of course, you can go beyond the ready-made child themes and pay for a developer to either customize or create a unique child theme to work with Genesis. If you don’t have the money to do this, as I mentioned earlier, you can use a premium WordPress plugin called Genesis Design Palette Pro, or the Genesis Extender plugin, which will both make it very easy for you to add some personalization to your Genesis theme. If you need help with customizing your Genesis site design, click this link to see how I can help you. If you’ve recently purchased Genesis, I have a short tutorial video showing you how to install the software on your WordPress site. In the video, you’ll see I install the parent theme first, and then the child theme. This is important. Just to warn you, though, the video is a good few years old now, but the installation process hasn’t changed one single bit. OK, it’s now time to look at some of the pros and cons of using Genesis Framework on your WordPress site. High-quality, robust, premium theme framework built on its reputation. A wide range of StudioPress and third-party child themes to choose from. Lifetime membership, no annual fee, ever. Lifetime updates, and there’s lots of it. Great tech support, help, forum, blog, community. SEO, mobile responsive, and HTML5 markup built right in. Not the easiest theme to add more advanced customization to, without using additional plugins or having some knowledge of code. No built-in social sharing buttons. So, hopefully, you’ve found value in reading this little review. If you haven’t, then please let me know! I try my best to provide insightful reviews that are honest. I love the fact that I’ve paid for this theme framework way back in 2010, and here I am using it in 2019 and I’m still getting free updates without paying a penny more. I love the fact that I can use Genesis on an unlimited number of client projects. I love having peace of mind security with my WordPress theme. I love the fact that I can comfortably customize my child theme, without having to fear that any of it will be overwritten by updates. Would I recommend using Genesis? I work with Genesis every single day, both for personal and client web design projects. 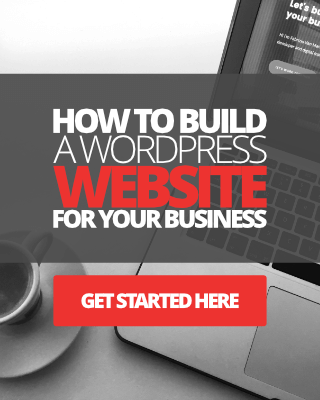 Yes, I would highly recommend it to anyone serious enough about building a robust website that they can manage themselves, and one that can withstand the test of time.